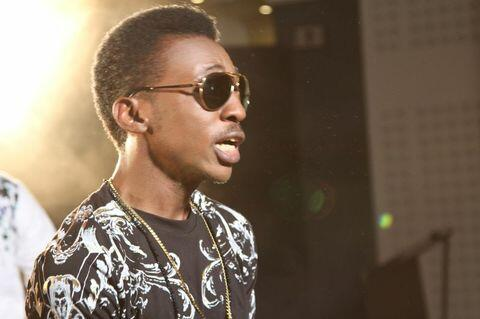 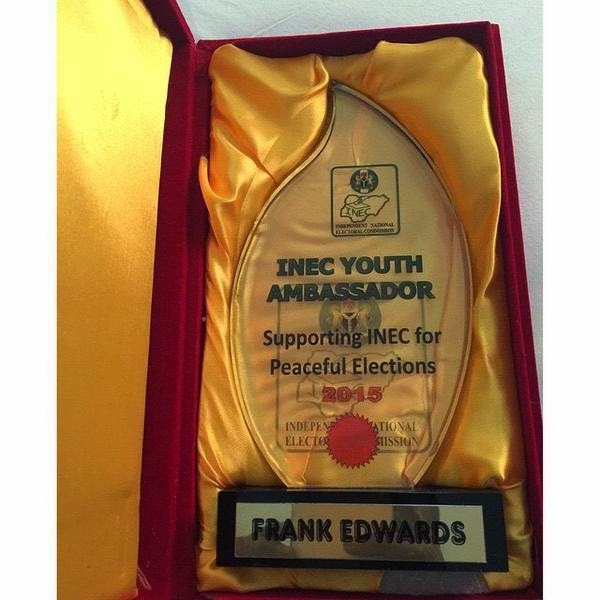 At the Independent National Electoral Commission (INEC) youth summit held today, gospel music icon Frank Edwards was appointed as a Youth Ambassador with many others. 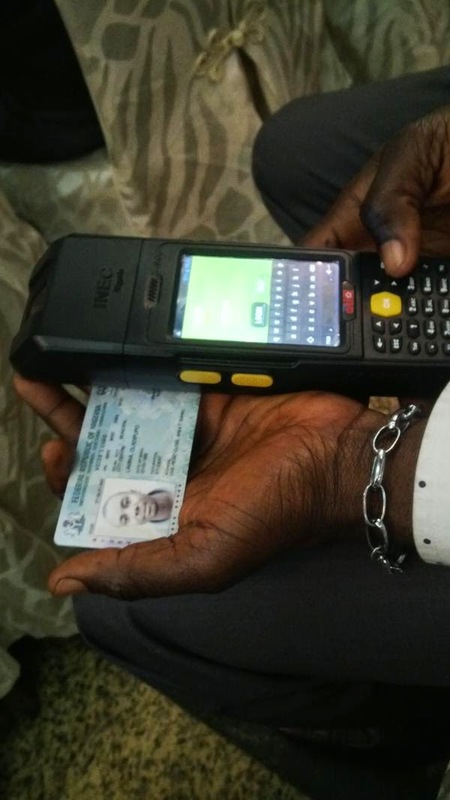 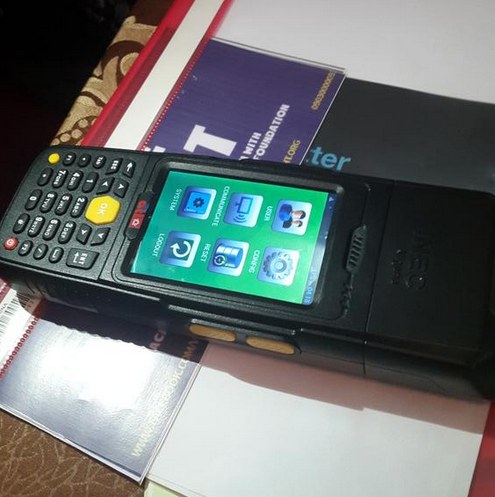 The event which was graced by iconic leaders featured the introduction of the new INEC card reader for the coming elections in February. 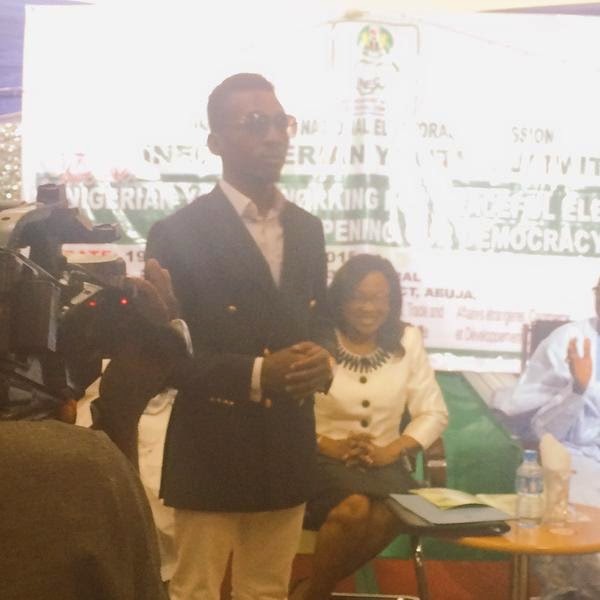 Frank wasn’t the only youth appointed as an ambassador, other ambassodor are Jim Iyke, Tayo Faniran of BBA, Ajibade Gbenro, Michael Godson and more.